Every year, we provide unwanted cats and kittens with a clean and safe place to stay, warm bedding, attentive carers, regular meals, medical attention, socialization and much more until a permanent new home can be found for them. There are 19 modern permanent pens at the Homing Centre. The annual running costs of each one are in excess of £240 in rent, utility bills, food, litter and cleaning. Our sponsor fundraising scheme offers each individual pen for sponsorship, renewable each year with a minimum donation of £240. 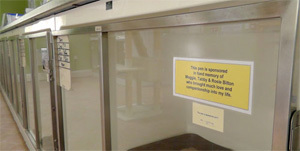 The name of each sponsor is displayed on the front of the pen and is clearly visible to all our visitors, or sponsors may choose to be anonymous. 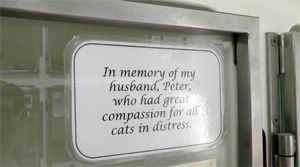 Although many of our sponsors are local businesses, three have been sponsored in loving memory of a much-loved cat and another by a very happy new owner. The pens at the Homing Centre are the ones the public sees but, if you would like to sponsor a pen just to help the cats and not for the publicity, you could sponsor one of our four isolation pens for those that need special care. We really need more isolation pens so please consider sponsoring an isolation pen. To find out more about sponsorship please telephone us on 01430 421947. 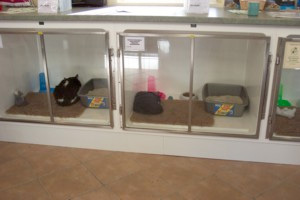 If you would like to see the pens please call in at the Homing Centre. 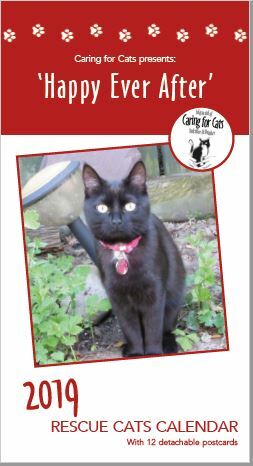 Cat pen sponsorship of £240 for a year or £20/month for 12 months. You will be redirected to make payment once you submit this form.